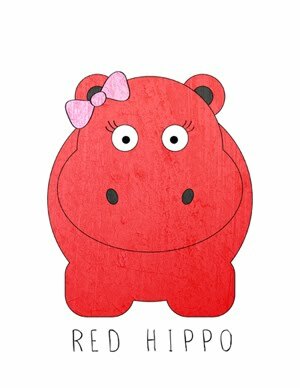 Red Hippo: Operation, Drop 8 pounds! Today is the first day pack from our trip to Chicago. Tony and I are very excited to begin a 30 day regimen of working out and counting calories, in the hopes of dropping eight pounds! Remember when I talked about doing a Fit Camp??? Today is the beginning of that project! This morning, we are weighing in and taking some measurements- followed by a hike in Almaden! I'm nervous to get on the scale, I'm almost positive that I gained a few pounds on our trip to Chi-Town. But, knowledge is power. We will be weighing ourselves every morning for 30 days, and keeping record on an excel spreadsheet. Organization....that's just how we roll. Also, I have never divulged a small-ish, dirty little secret on my blog. I am a HUGE desert addict. Right around 8:30pm EVERY NIGHT (ever since I was pregnant) I start itching for a sweet. Frozen yogurt, chocolate chip cookies, dark chocolate....you name it, I'll eat it. I'm going to be abstaining from desert every day for one week. I'll check in from time to time and let ya'll know how I'm doing. Cold sweats and all. I'm really, REALLY nervous about giving up my favorite meal of the day (desert)....but, it's absolutely necessary. You are gorgeous! Don't be too hard on yourself. I love my desserts but had to give them up too. When I was prego I put on 80 pounds with each. Yes, 80 pounds! That takes serious dedication to dessert! Donuts are like crack to me. Thanks for the sweet comment! The Power of "The Hug"
Land of Nod Outlet, Oh my!